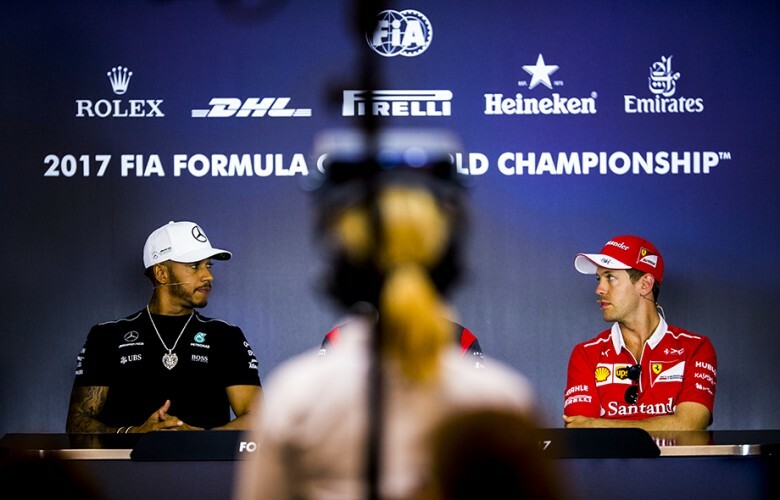 Lewis Hamilton of Great Britain and Mercedes AMG Petronas, Kevin Magnussen of Denmark and Haas F1 Team and Sebastian Vettel of Germany and Scuderia Ferrari attend a press conference during previews for the Austrian Formula One Grand Prix at Red Bull Ring on July 06, 2017 in Spielberg, Austria. 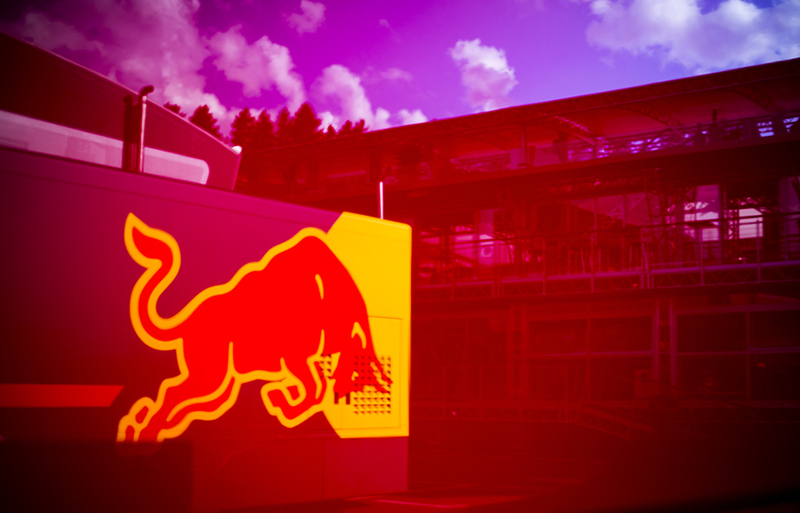 A Red Bull statue is pictured during previews for the Austrian Formula One Grand Prix at Red Bull Ring on July 06, 2017 in Spielberg, Austria. 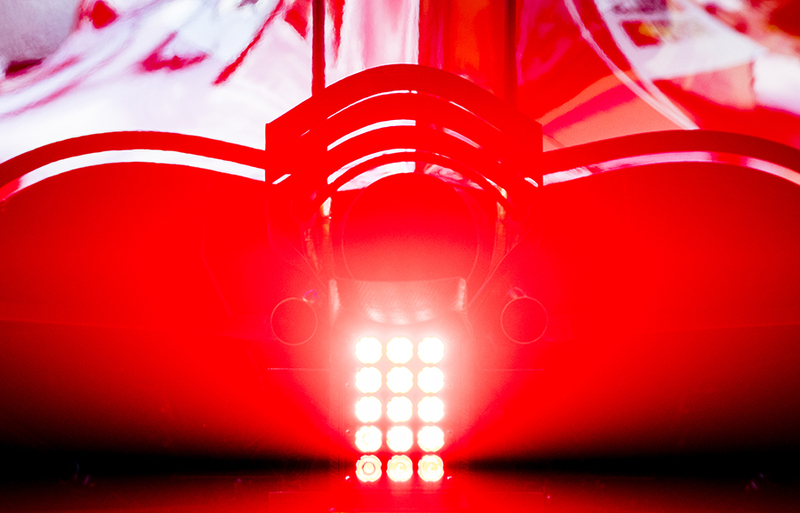 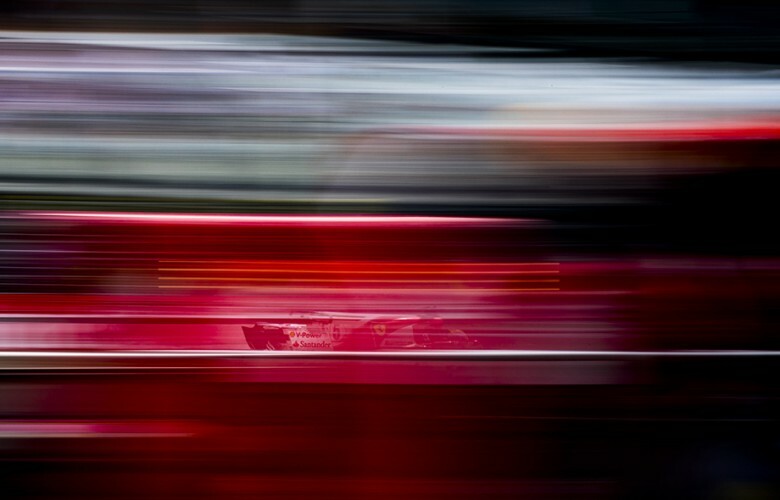 A detail view of the rear of the SF70H of Sebastian Vettel of Germany and Scuderia Ferrari is seen during practice for the Austrian Formula One Grand Prix at Red Bull Ring on July 07, 2017 in Spielberg, Austria. 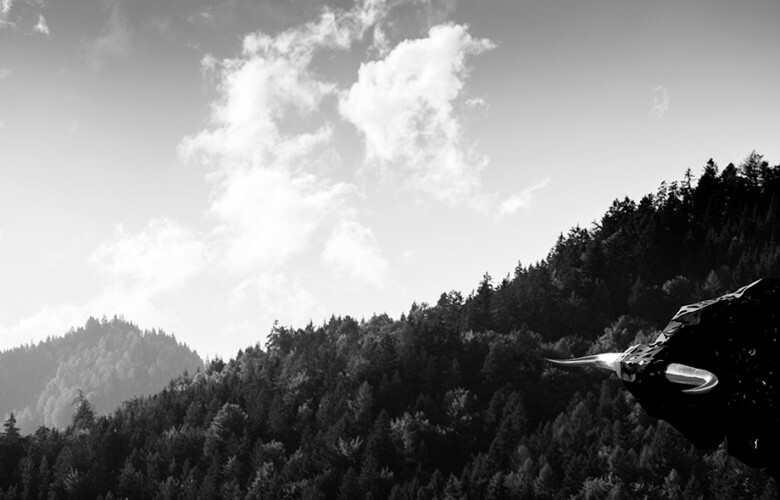 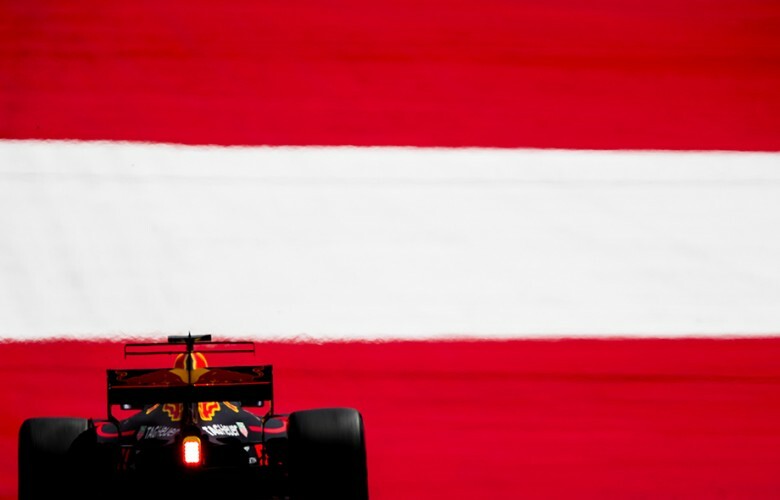 Lewis Hamilton of Great Britain and Mercedes AMG Petronas drives in W08 during practice for the Austrian Formula One Grand Prix at Red Bull Ring on July 07, 2017 in Spielberg, Austria. 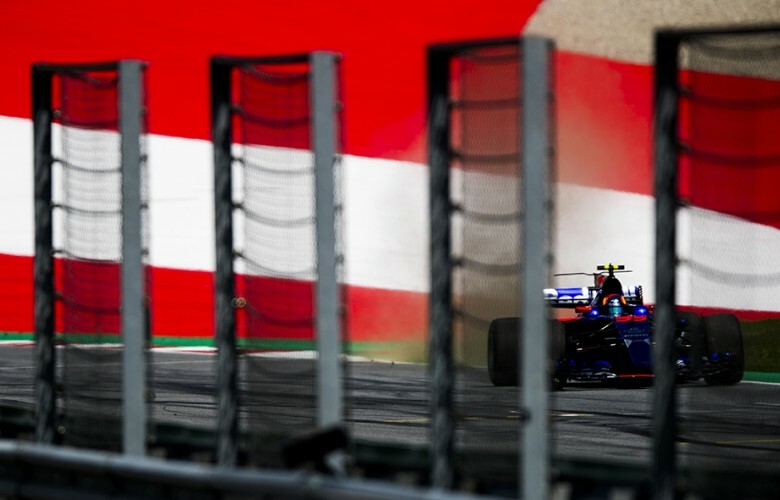 Carlos Sainz of Spain and Scuderia Toro Rosso drives his STR12 comes off the track during practice for the Austrian Formula One Grand Prix at Red Bull Ring on July 07, 2017 in Spielberg, Austria. 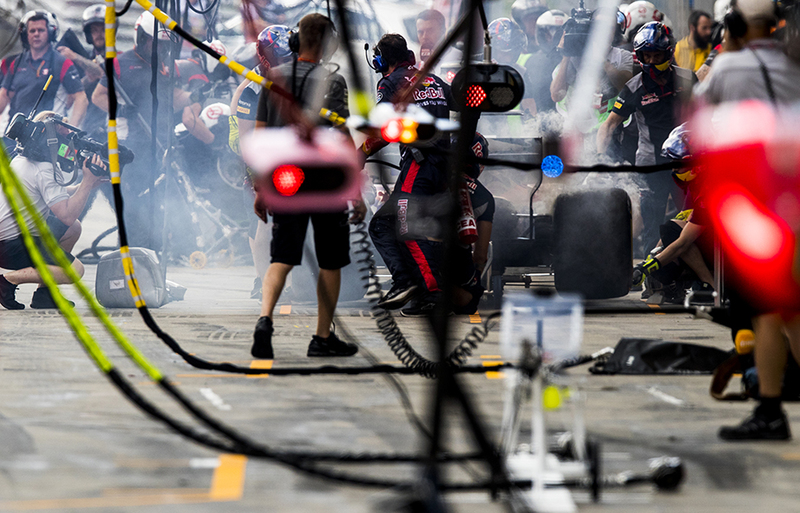 Brakes of Daniil Kvyat of Russia and Scuderia Toro Rosso catch fire inside the pitlane during practice for the Austrian Formula One Grand Prix at Red Bull Ring on July 07, 2017 in Spielberg, Austria. 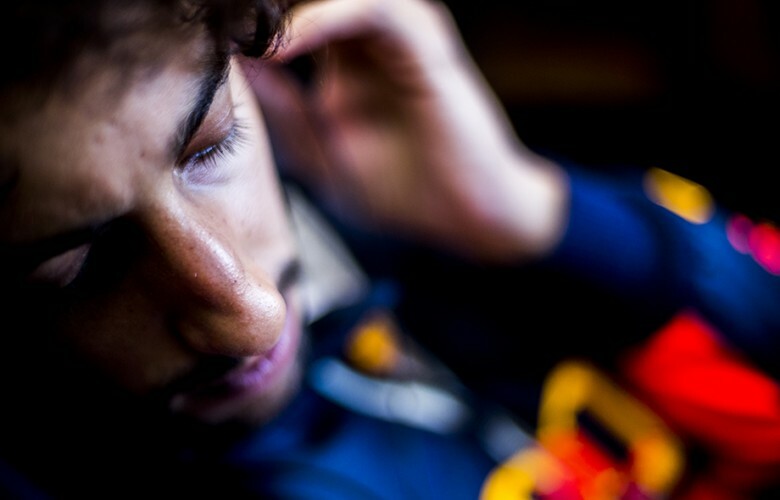 Daniel Ricciardo of Australia and Red Bull Racing prepares inside of his RB13 during practice for the Austrian Formula One Grand Prix at Red Bull Ring on July 07, 2017 in Spielberg, Austria. General picture of the Red Bull motor home is seen during previews for the Austrian Formula One Grand Prix at Red Bull Ring on July 06, 2017 in Spielberg, Austria. 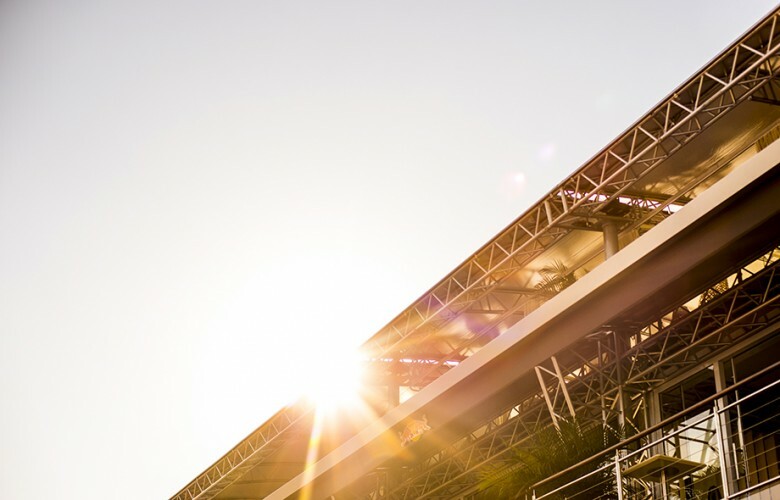 Sun goes down over Red Bull Energy Station during previews for the Austrian Formula One Grand Prix at Red Bull Ring on July 06, 2017 in Spielberg, Austria. 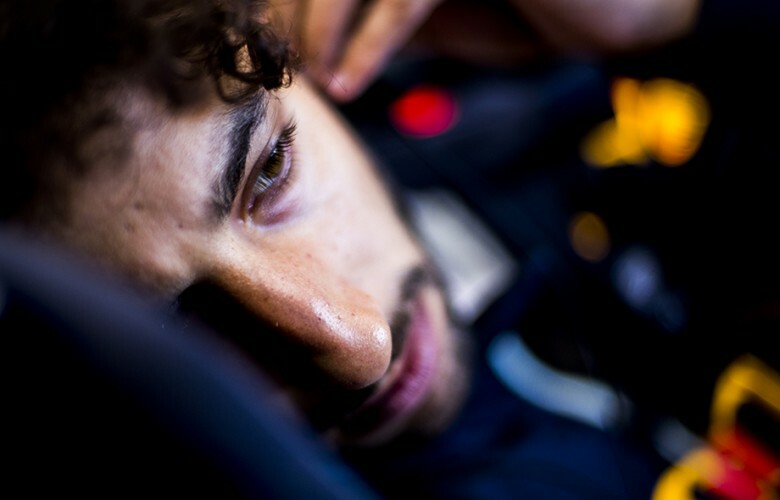 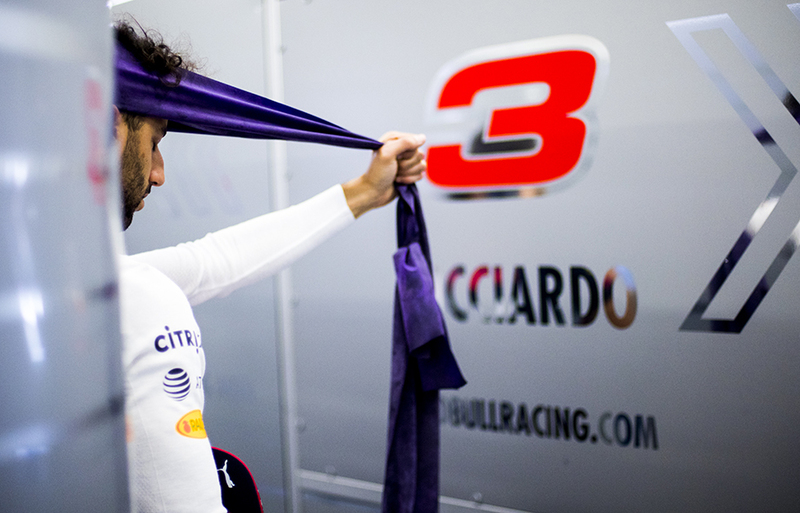 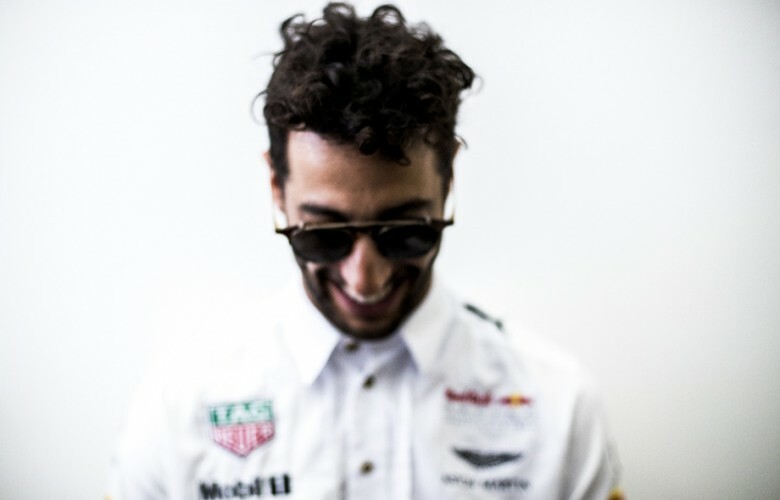 Daniel Ricciardo of Australia and Red Bull Racing prepares in the back of the garage during practice for the Austrian Formula One Grand Prix at Red Bull Ring on July 07, 2017 in Spielberg, Austria. 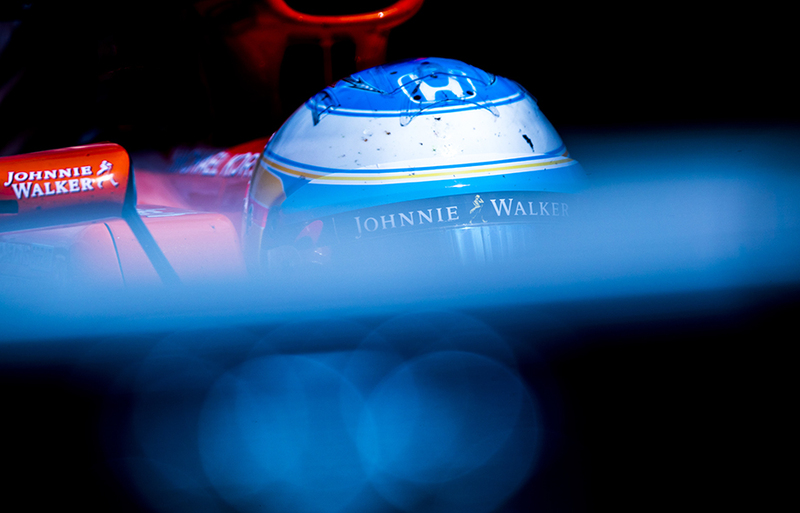 Fernando Alonso of Spain and McLaren-Honda inside his cockpit during practice for the Austrian Formula One Grand Prix at Red Bull Ring on July 07, 2017 in Spielberg, Austria. 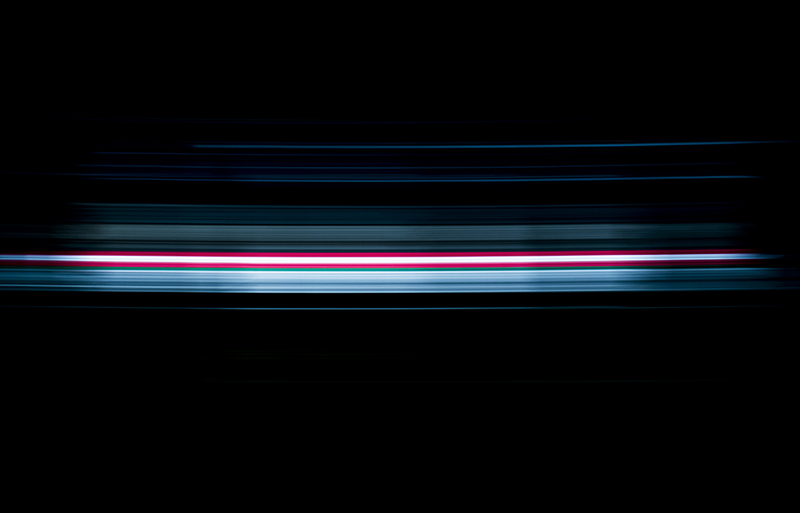 Valtteri Bottas of Finland and Mercedes AMG Petronas drives his W08 during practice prior qualifying for the Austrian Formula One Grand Prix at Red Bull Ring on July 08, 2017 in Spielberg, Austria. Kimi Raikkonen of Finland and Scuderia Ferrari drives his SF70H during practice for the Austrian Formula One Grand Prix at Red Bull Ring on July 07, 2017 in Spielberg, Austria. 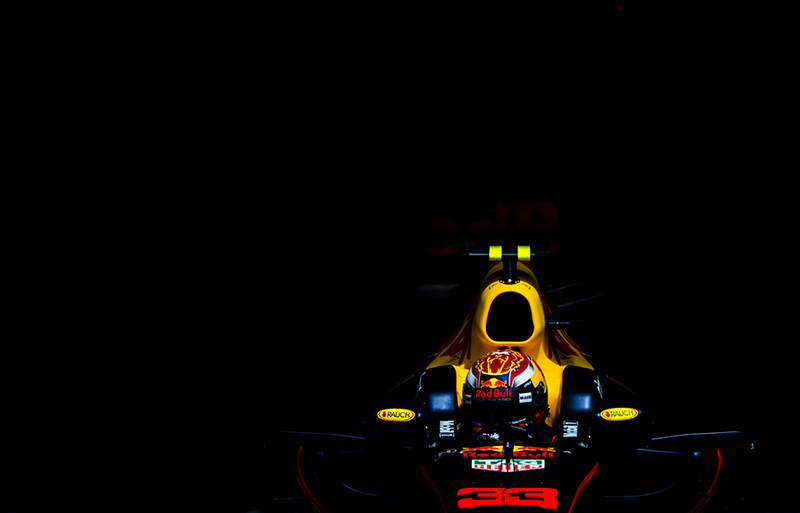 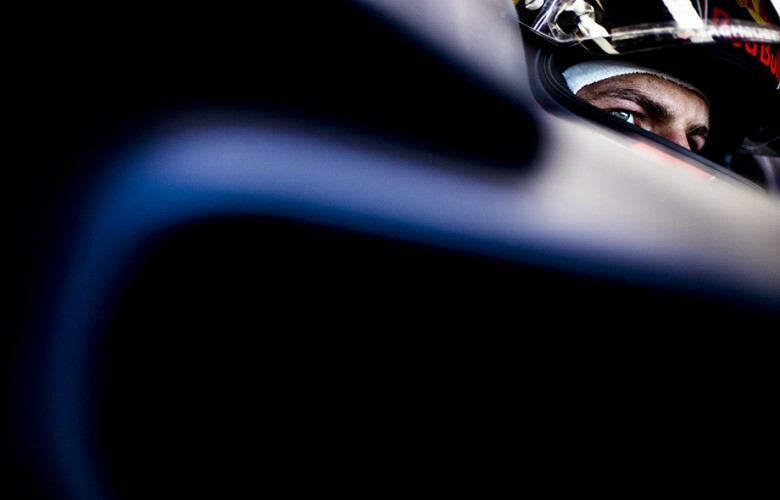 Max Verstappen of Netherlands and Red Bull Racing sits inside his RB13 during qualifying for the Austrian Formula One Grand Prix at Red Bull Ring on July 08, 2017 in Spielberg, Austria. 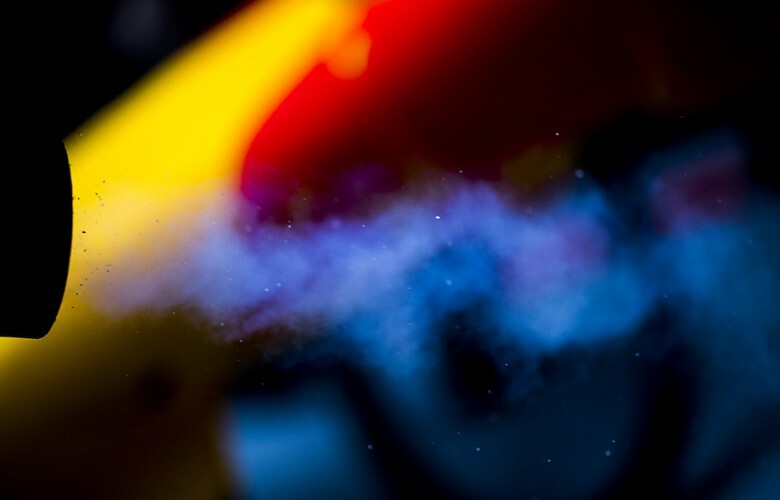 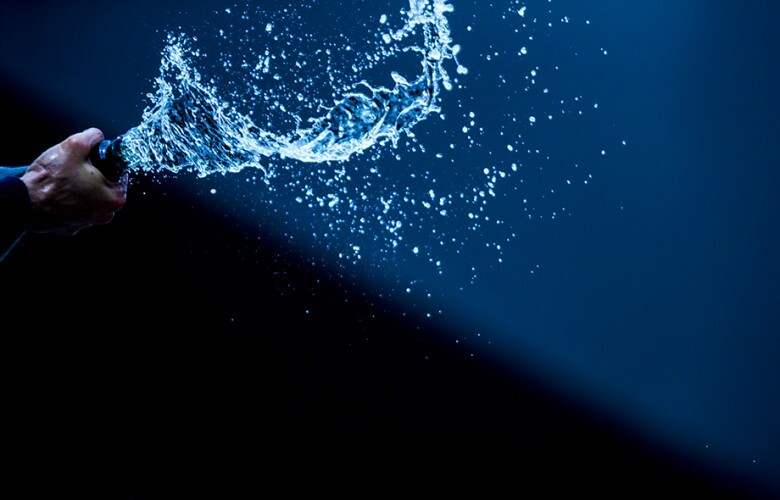 A detail view of a cooling steam is pictured in the Red Bull Racing garage during qualifying for the Austrian Formula One Grand Prix at Red Bull Ring on July 08, 2017 in Spielberg, Austria. Max Verstappen of Netherlands and Red Bull Racing sits inside his RB13 during practice for the Austrian Formula One Grand Prix at Red Bull Ring on July 07, 2017 in Spielberg, Austria. 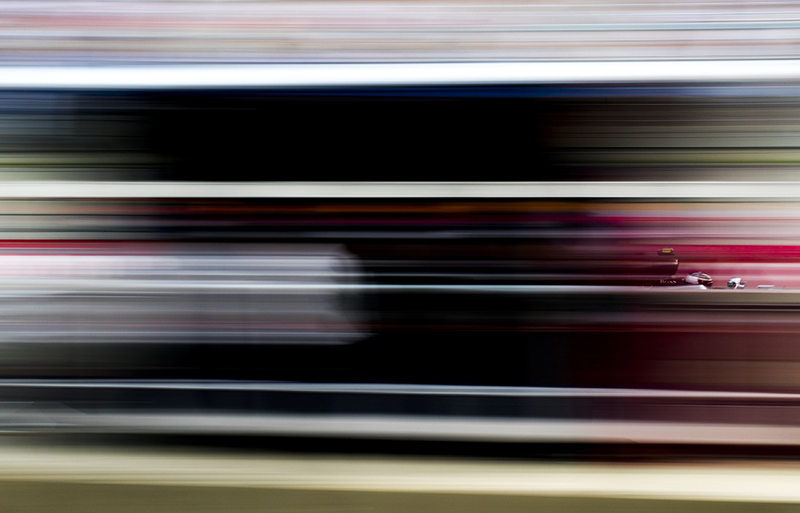 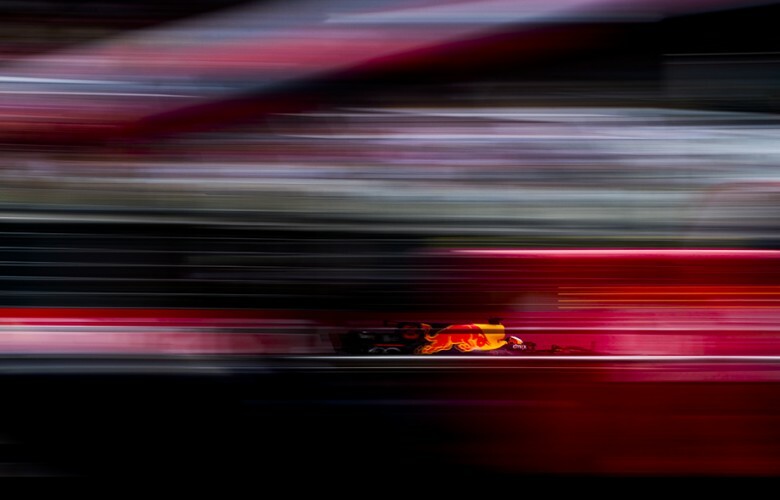 Max Verstappen of Netherlands and Red Bull Racing drives his RB13 out of the garage during practice prior qualifying for the Austrian Formula One Grand Prix at Red Bull Ring on July 08, 2017 in Spielberg, Austria. 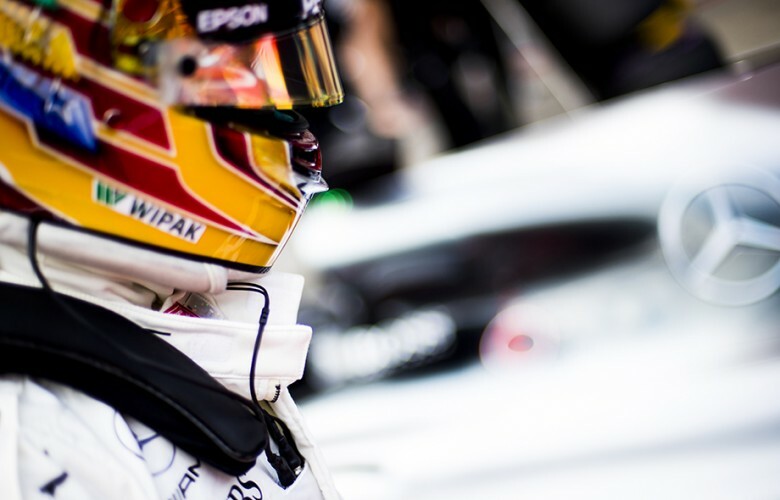 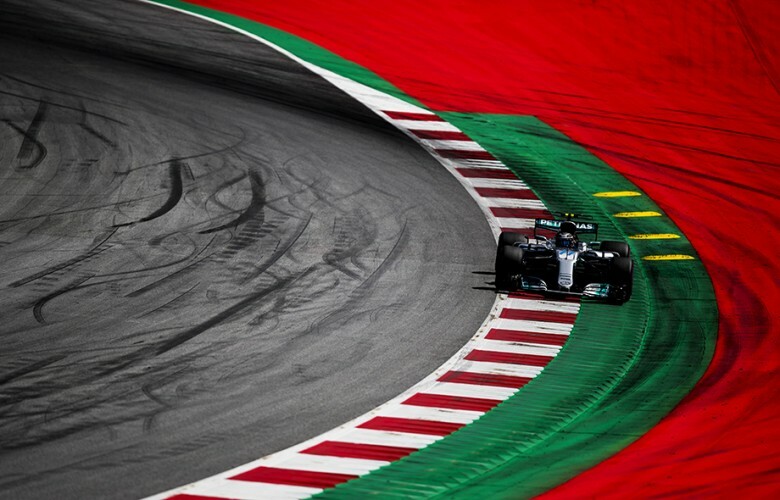 Lewis Hamilton of Great Britain and Mercedes AMG Petronas drives in W08 during qualifying for the Austrian Formula One Grand Prix at Red Bull Ring on July 08, 2017 in Spielberg, Austria. 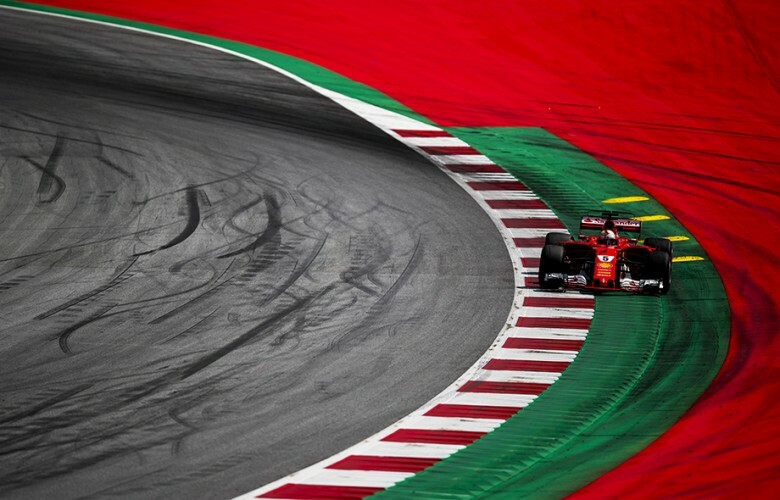 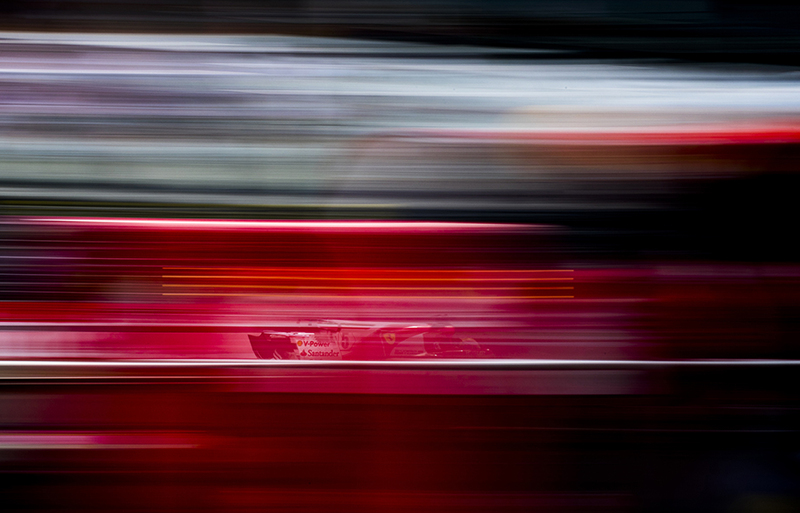 Sebastian Vettel of Germany and Scuderia Ferrari drives his SF70H during practice prior qualifying for the Austrian Formula One Grand Prix at Red Bull Ring on July 08, 2017 in Spielberg, Austria. 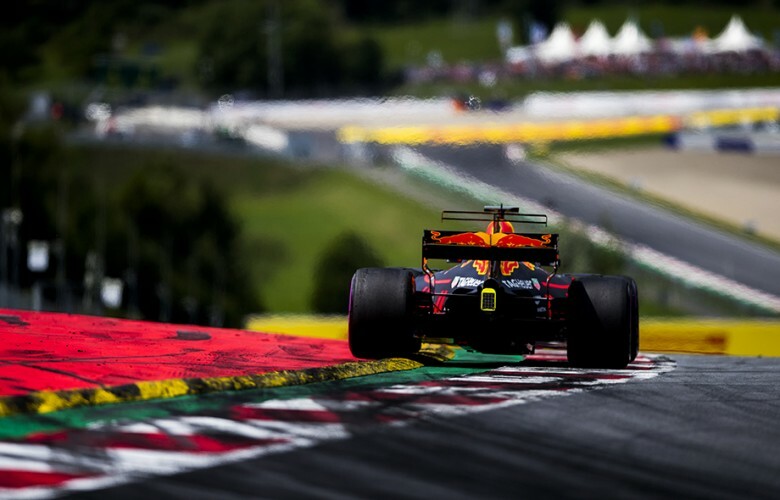 Max Verstappen of Netherlands and Red Bull Racing drives his RB13 during practice prior qualifying for the Austrian Formula One Grand Prix at Red Bull Ring on July 08, 2017 in Spielberg, Austria. 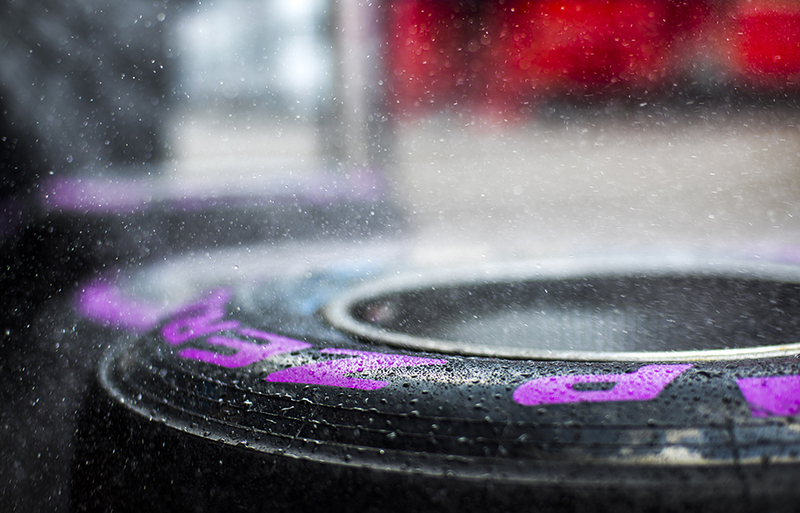 Red Bull Racing mechanics clean the tyres following the qualifying for the Austrian Formula One Grand Prix at Red Bull Ring on July 08, 2017 in Spielberg, Austria. 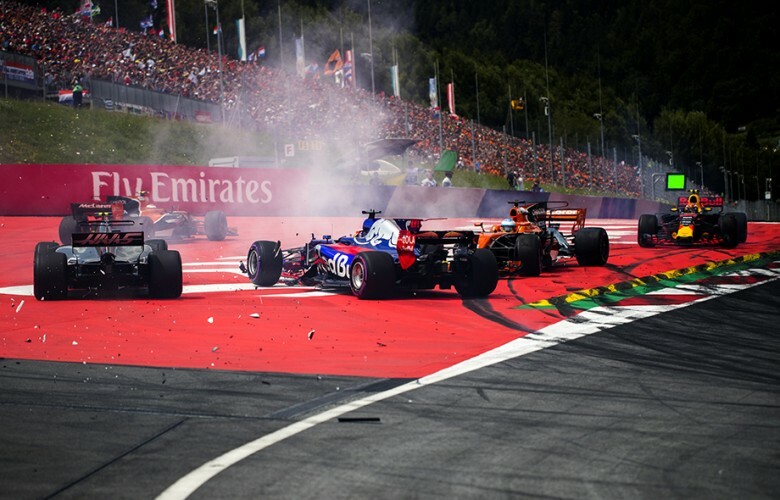 Carlos Sainz of Spain and Scuderia Toro Rosso drives his STR12 during qualifying for the Austrian Formula One Grand Prix at Red Bull Ring on July 08, 2017 in Spielberg, Austria. 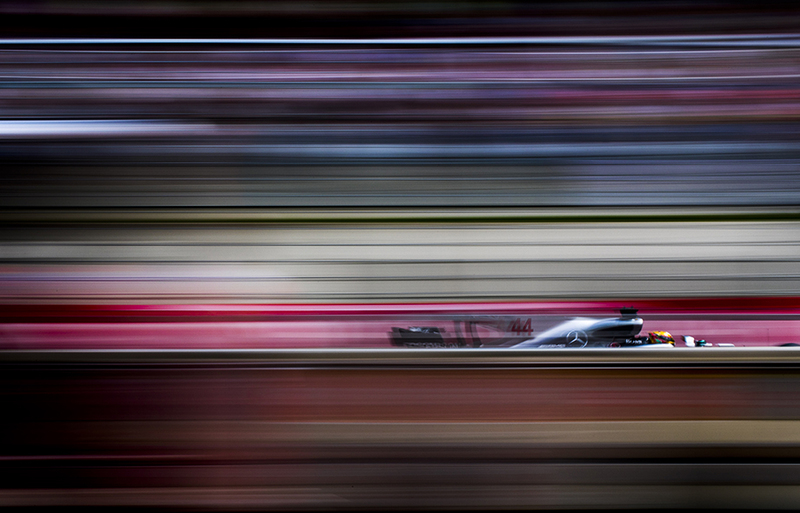 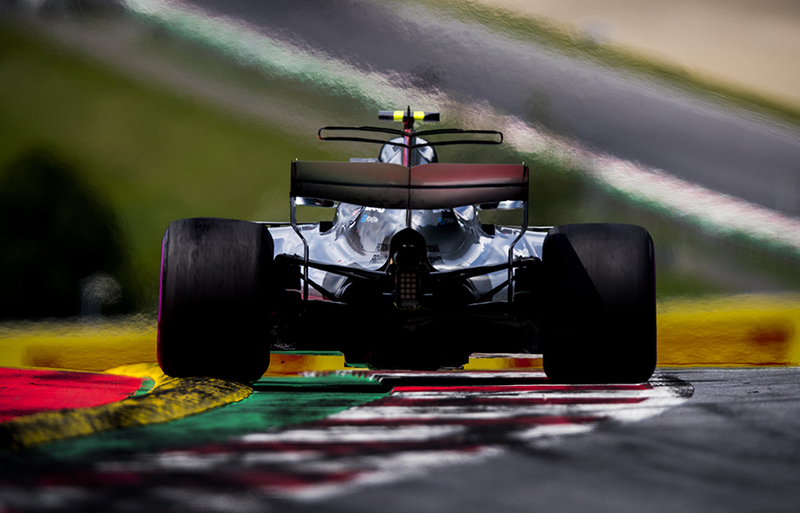 Valtteri Bottas of Finland and Mercedes AMG Petronas drives his W08 during qualifying for the Austrian Formula One Grand Prix at Red Bull Ring on July 08, 2017 in Spielberg, Austria. 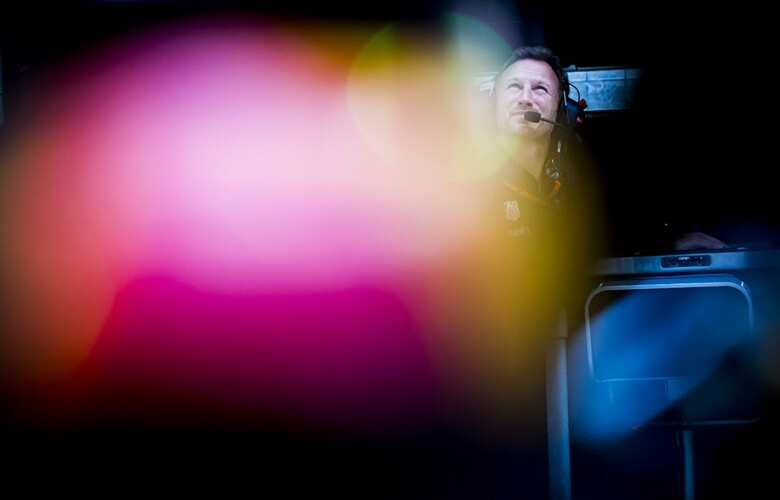 Red Bull Racing Team Principal Christian Horner is seen prior to qualifying for the Austrian Formula One Grand Prix at Red Bull Ring on July 08, 2017 in Spielberg, Austria. Daniel Ricciardo of Australia and Red Bull Racing drives his RB13 during qualifying for the Austrian Formula One Grand Prix at Red Bull Ring on July 08, 2017 in Spielberg, Austria. 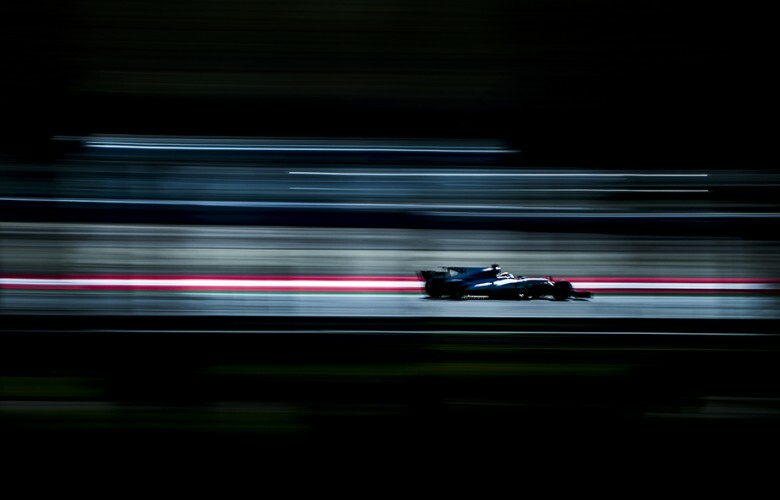 Lewis Hamilton of Great Britain and Mercedes AMG Petronas passes by his W08 following qualifying for the Austrian Formula One Grand Prix at Red Bull Ring on July 08, 2017 in Spielberg, Austria. 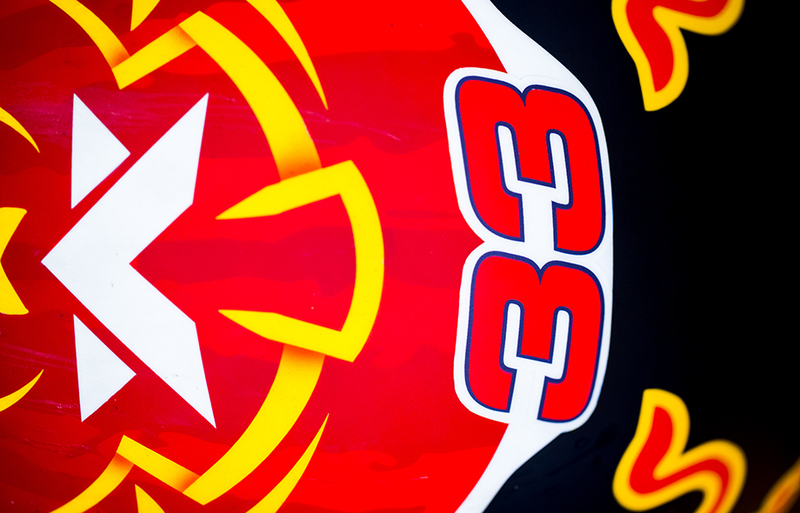 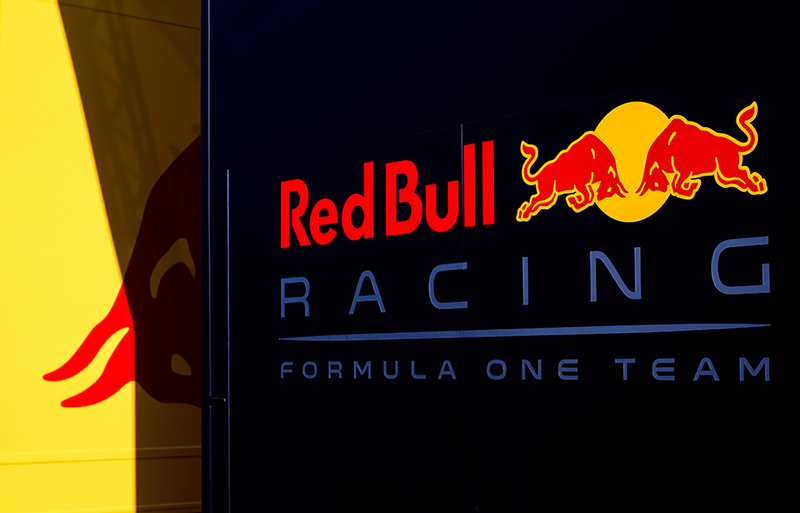 Red Bull Racing logo is seen on the motor home during practice for the Austrian Formula One Grand Prix at Red Bull Ring on July 07, 2017 in Spielberg, Austria. Sebastian Vettel of Germany and Scuderia Ferrari drives his SF70H during the Austrian Formula One Grand Prix at Red Bull Ring on July 09, 2017 in Spielberg, Austria. Sebastian Vettel of Germany and Scuderia Ferrari drives his SF70H during qualifying for the Austrian Formula One Grand Prix at Red Bull Ring on July 08, 2017 in Spielberg, Austria. Grid girls are pictured prior to the Austrian Formula One Grand Prix at Red Bull Ring on July 09, 2017 in Spielberg, Austria. 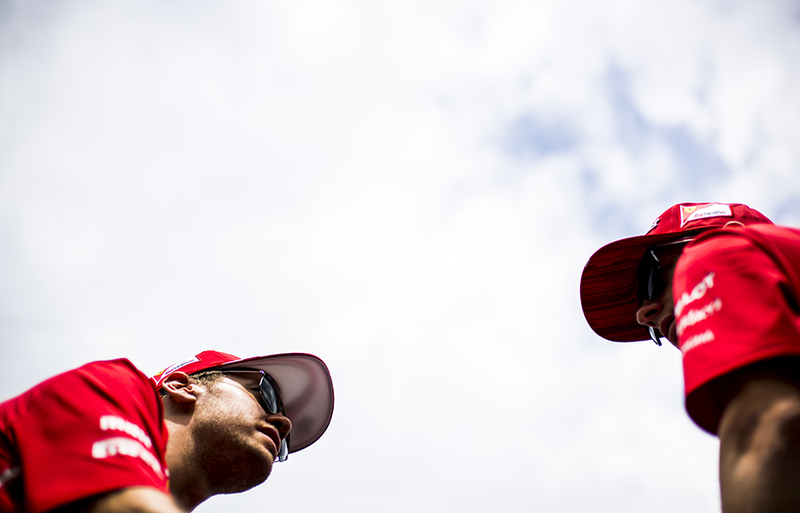 Sebastian Vettel of Germany and Scuderia Ferrari speaks to his team mate Kimi Raikkonen of Finland and Scuderia Ferrari ahead of the Austrian Formula One Grand Prix at Red Bull Ring on July 09, 2017 in Spielberg, Austria. 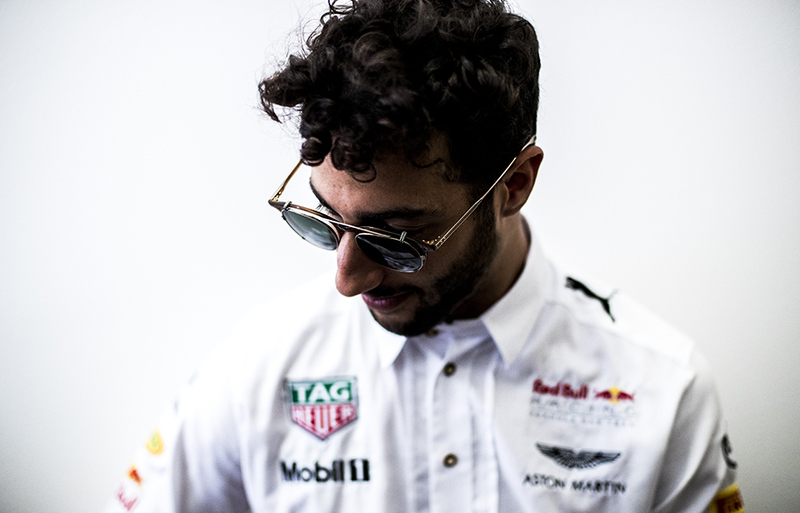 Daniel Ricciardo of Australia and Red Bull Racing is seen ahead of the Austrian Formula One Grand Prix at Red Bull Ring on July 09, 2017 in Spielberg, Austria. 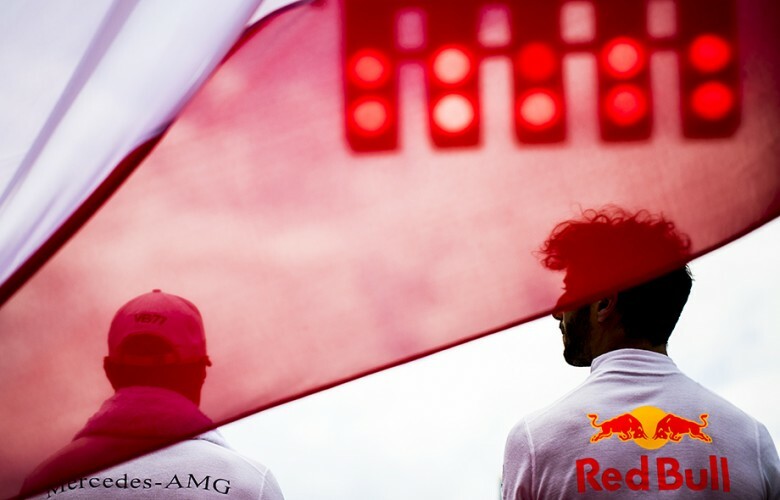 Valtteri Bottas of Finland and Mercedes AMG Petronas and Daniel Ricciardo of Australia and Red Bull Racing stand side by side for the Austrian anthem ahead of the Austrian Formula One Grand Prix at Red Bull Ring on July 09, 2017 in Spielberg, Austria. 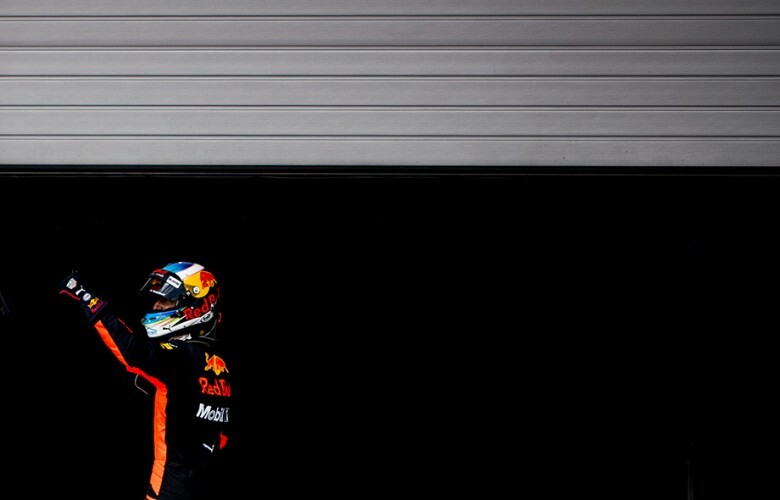 Max Verstappen of Netherlands and Red Bull Racing stands on the starting grid prior to the Austrian Formula One Grand Prix at Red Bull Ring on July 09, 2017 in Spielberg, Austria. 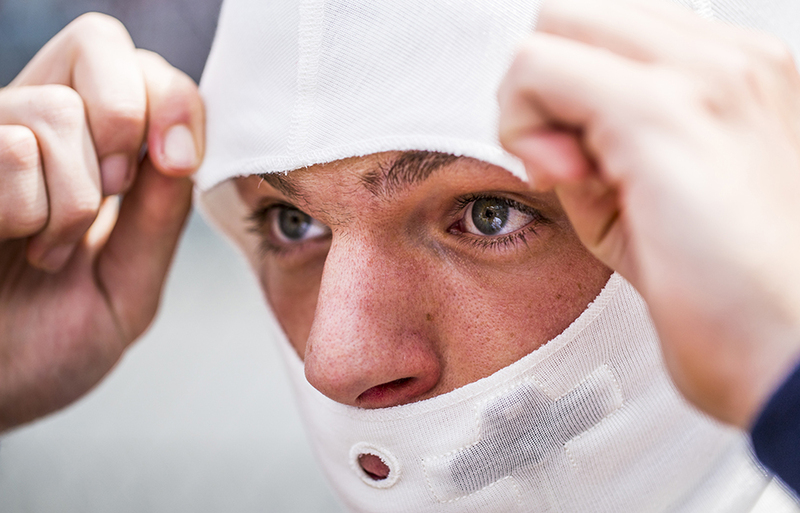 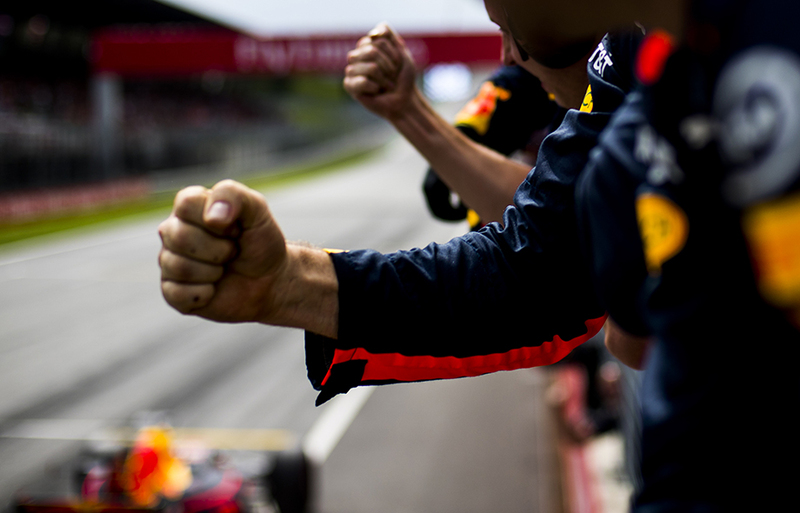 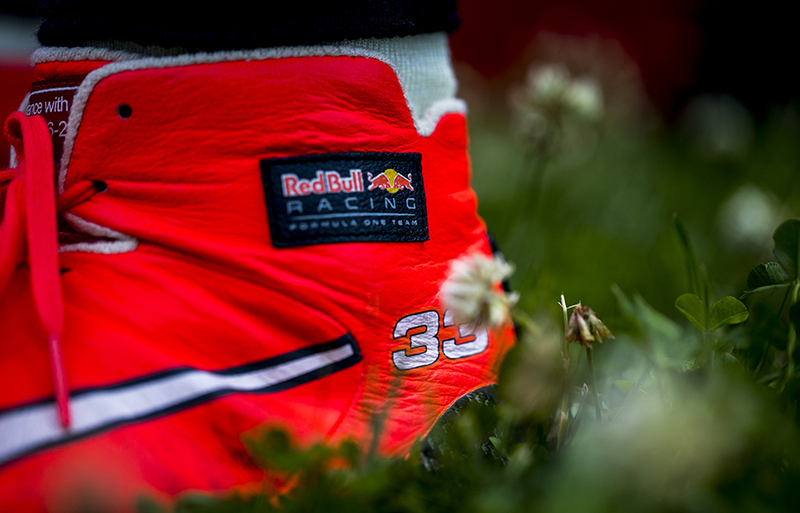 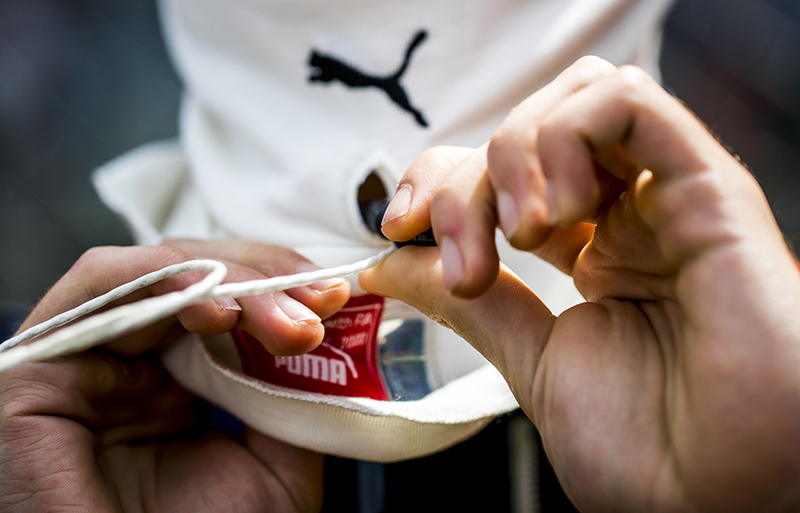 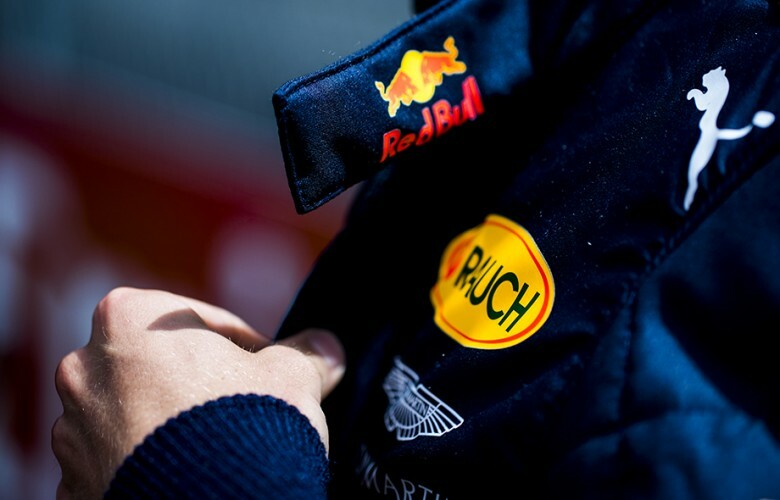 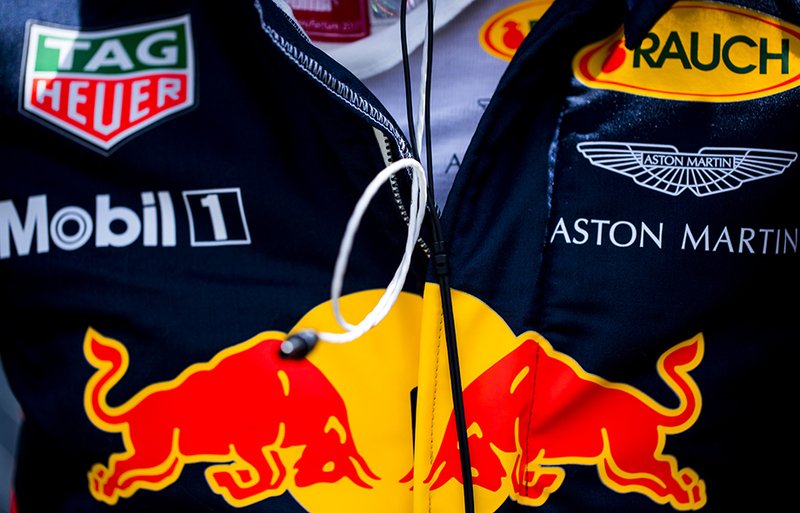 Max Verstappen of Netherlands and Red Bull Racing prepares on the grid prior to the Austrian Formula One Grand Prix at Red Bull Ring on July 09, 2017 in Spielberg, Austria. 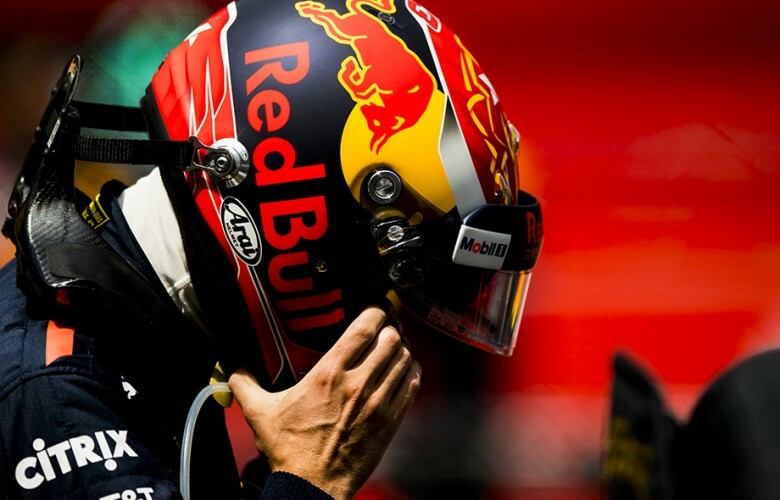 Max Verstappen of Netherlands and Red Bull Racing gets ready for the Austrian Formula One Grand Prix at Red Bull Ring on July 09, 2017 in Spielberg, Austria. Daniil Kvyat of Russia and Scuderia Toro Rosso crashes into Fernando Alonso of Spain and McLaren-Honda who as consequence takes out Max Verstappen of Netherlands and Red Bull Racing following the start of the Austrian Formula One Grand Prix at Red Bull Ring on July 09, 2017 in Spielberg, Austria. 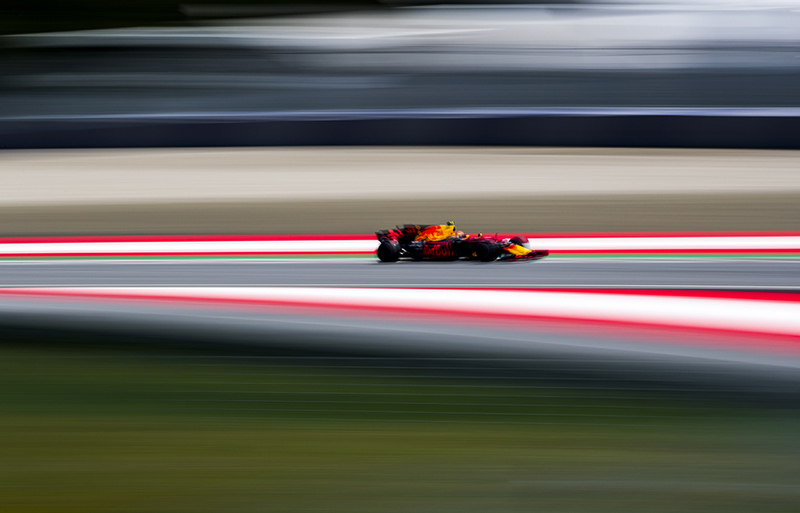 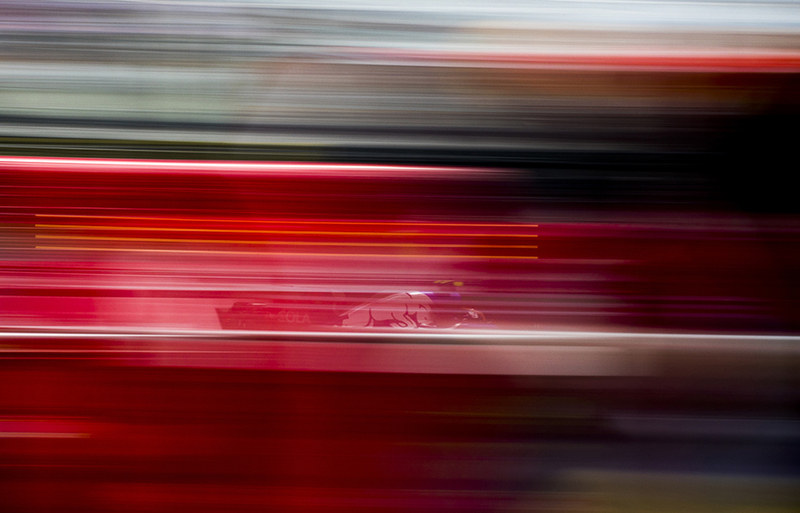 Daniel Ricciardo of Australia and Red Bull Racing drives his RB13 during the Austrian Formula One Grand Prix at Red Bull Ring on July 09, 2017 in Spielberg, Austria. 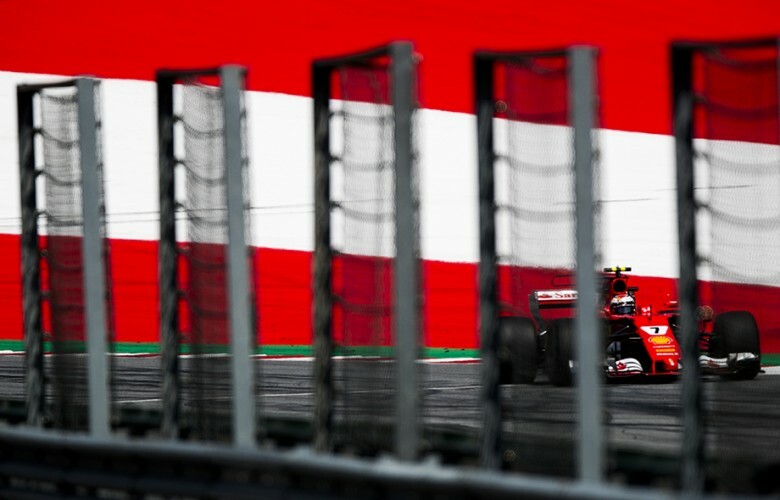 Race track painted with Austrian colours is seen during practice for the Austrian Formula One Grand Prix at Red Bull Ring on July 07, 2017 in Spielberg, Austria. Valtteri Bottas of Finland and Mercedes AMG Petronas drives his W08 during the Austrian Formula One Grand Prix at Red Bull Ring on July 09, 2017 in Spielberg, Austria. 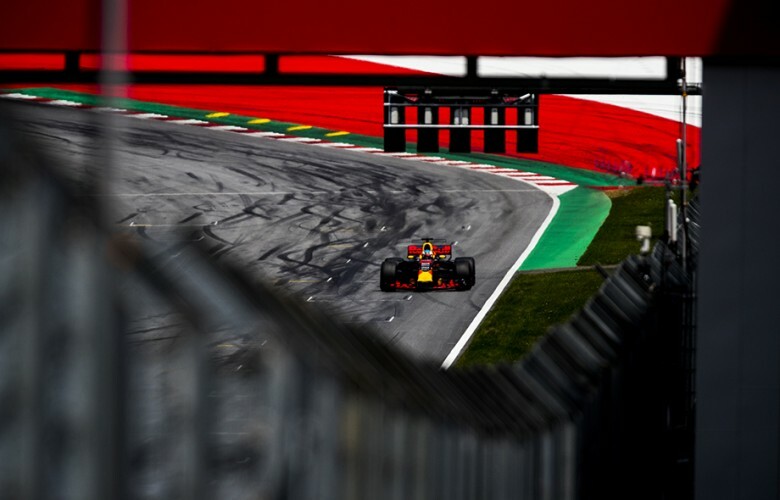 Daniel Ricciardo of Australia and Red Bull Racing crosses the finish line in third position during the Austrian Formula One Grand Prix at Red Bull Ring on July 09, 2017 in Spielberg, Austria. 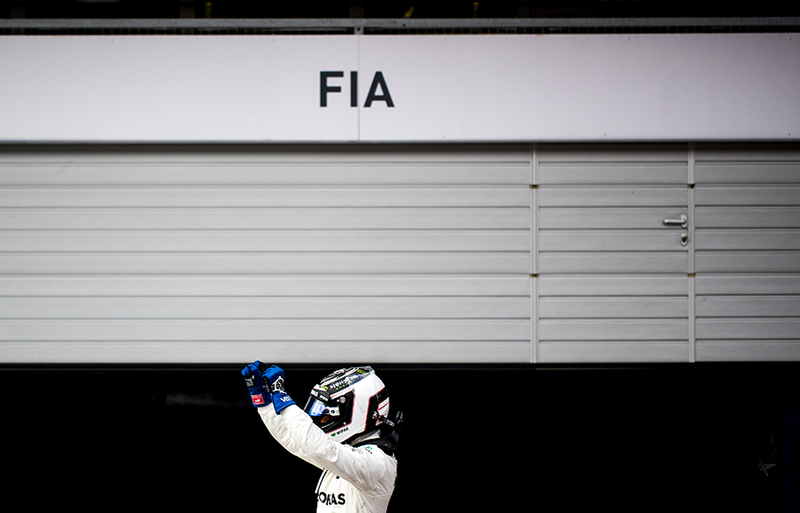 Valtteri Bottas of Finland and Mercedes AMG Petronas celebrates his win during the Austrian Formula One Grand Prix at Red Bull Ring on July 09, 2017 in Spielberg, Austria. 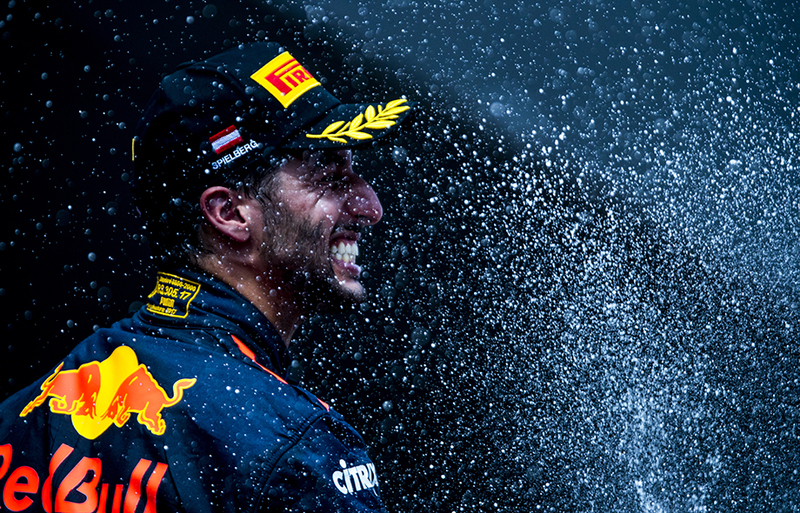 Daniel Ricciardo of Australia and Red Bull Racing celebrates after finishing third during the Austrian Formula One Grand Prix at Red Bull Ring on July 09, 2017 in Spielberg, Austria. 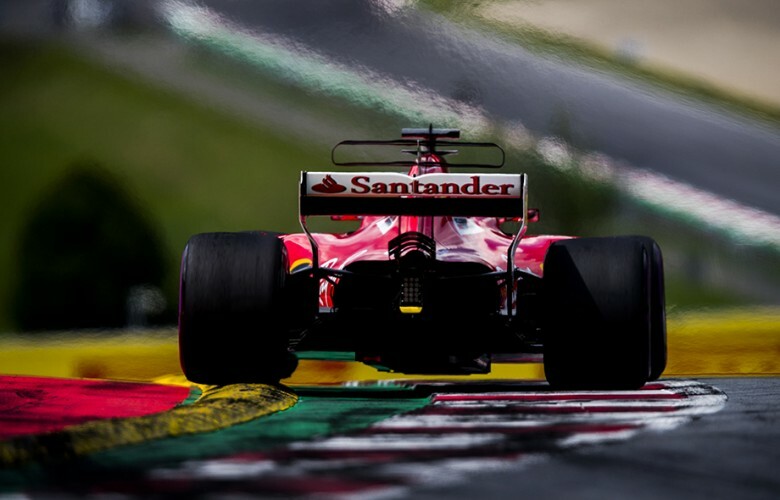 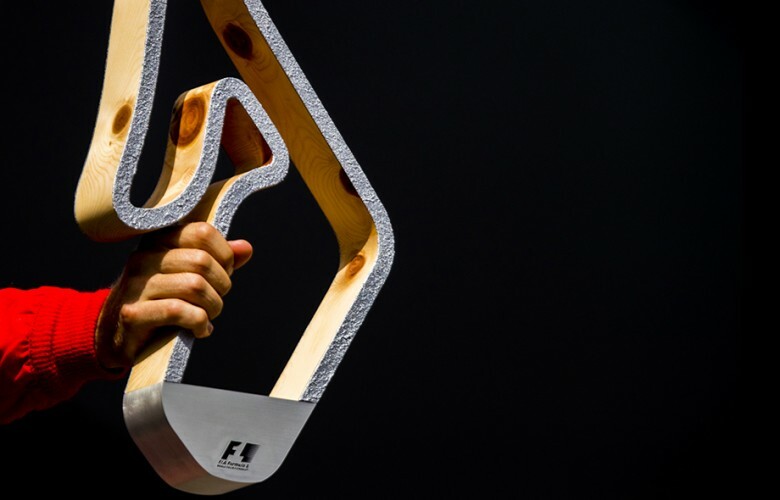 Sebastian Vettel of Germany and Scuderia Ferrari holds his trophy after finishing second during the Austrian Formula One Grand Prix at Red Bull Ring on July 09, 2017 in Spielberg, Austria. Daniel Ricciardo of Australia and Red Bull Racing celebrates on the podium following his third place during the Austrian Formula One Grand Prix at Red Bull Ring on July 09, 2017 in Spielberg, Austria.